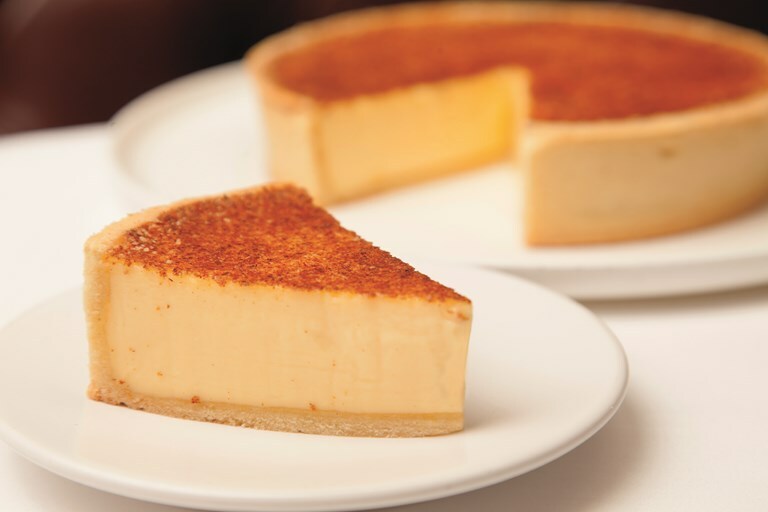 Marcus Wareing's egg custard tart recipe has near legendary status. It was listed as Remy Martin Best Dessert in 2012 and regularly graces the menu at his eponymous restaurant in London. It achieved notoriety when it won the final of the Great British Menu in 2006 and was subsequently served to the Queen for her 80th birthday banquet.